First, I love TreeHouse's high quality of instruments - that is the first attribute that attracts me to the company. Second, the personal attention to detail invested by Derek (and Jason) yields beautiful drums, with a comforting knowledge that your drum was constructed just how you wanted. BIOGRAPHY: David Wingerson, a Topeka native, completed completed a Bachelor's Degree in Music Education at Washburn University in 2013, where he studied under Dr. Tom Morgan. 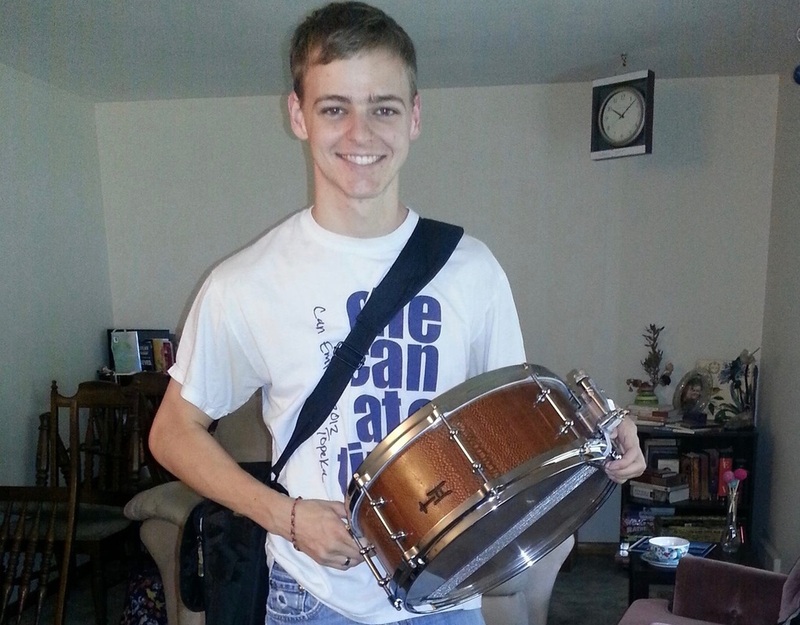 He is currently pursuing a Master's Degree in Percussion Performance from Texas Tech University under the tutelage of Dr. Lisa Rogers and Alan Shinn. His other teachers include Nathan Daughtrey, Jack DiIanni, Chad Wackerman, and Todd Strait. 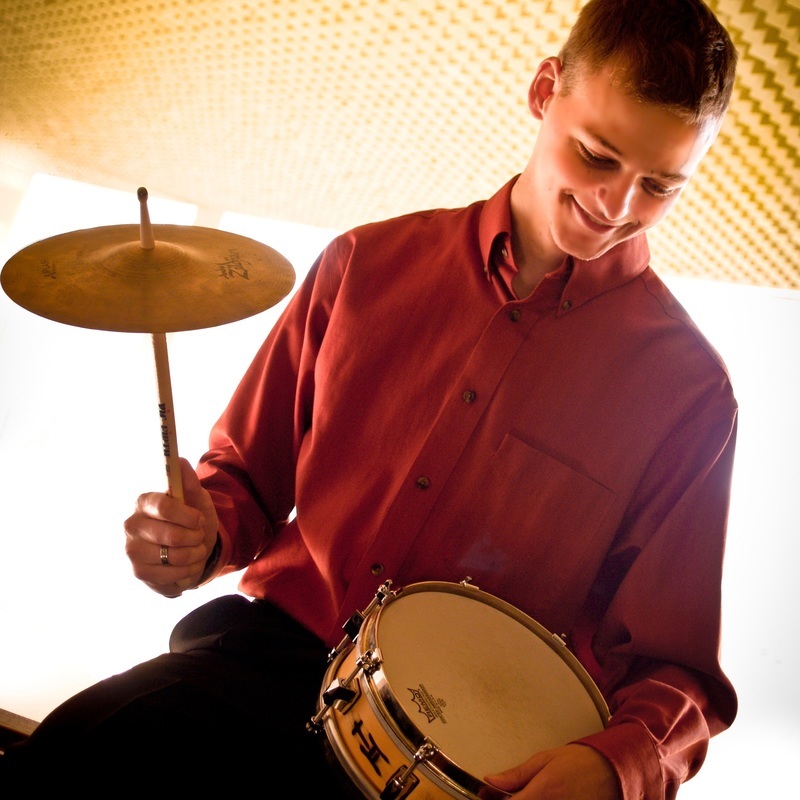 David has been named a Helen DeVitt Jones Graduate Fellow and will fulfill both percussion and music theory graduate teaching assistantships in his time at Texas Tech. Published by C. Alan Publications, David enjoys transcribing works for marimba and choir, and his works have been enjoyed at performances by a number of high schools and colleges in the Midwest. David works frequently as a teacher, coach, clinician, and performer in public and private settings, as well as drumming for Redeemer Music at Redeemer Lubbock.